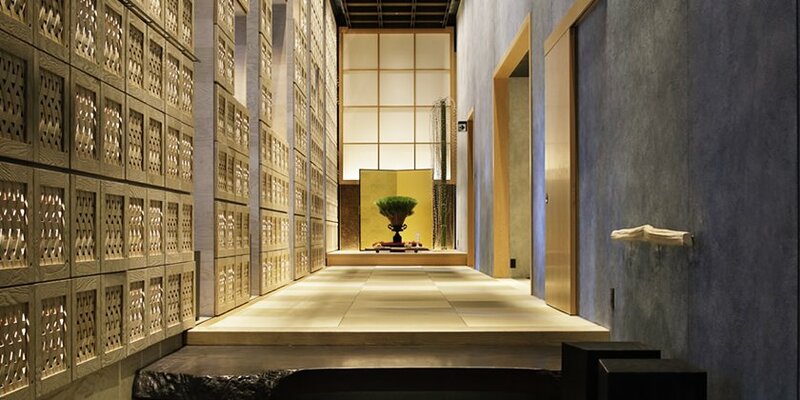 Zen-den Aman wows with lofty lap pool and onsen-inspired spa. Soak up the sunset and quintessential Japanese ambiance at Tofuya Ukai, where the humble soybean is the star ingredient. Head to Meiji Jingu Shrine for a spot of shinrin-yoku or ‘forest bathing’, the Japanese practice of soaking-up nature. 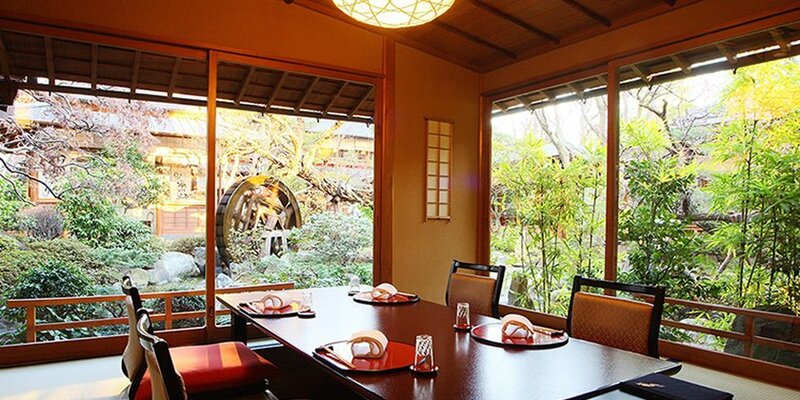 Chic ryokan Hoshinoya boasts its own mineral-rich hot springs. From mastering the art of Zen to onsen, organic eats to fungi treats, here’s a guide on how to enjoy 48 hours of wellness in the Japanese capital. Seeking to knead out the kinks after your flight? Beeline straight to the Imperial Hotel in Hibiya for a superb sess with the founding family of Japanese shiatsu. At Namikoshi Takashi Shiatsu Salon you won't get just any massage – it's a homegrown pressure-based therapy that'll stimulate your body's natural detox and healing capabilities. 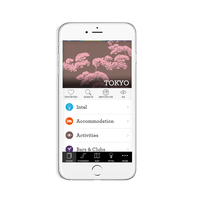 Refreshed, stride over to Sougo in Roppongi where you can enjoy the healthy, low-fat flavours of shojin ryori, the vegetarian cuisine served at Buddhist temples. Not only is it wholesome and tasty, eating the seasonal ingredients is supposed to help you live in concert with nature. Bathing before bedtime is a Japanese tradition that’s said to invoke better sleep, boost your metabolism and beautify the skin. 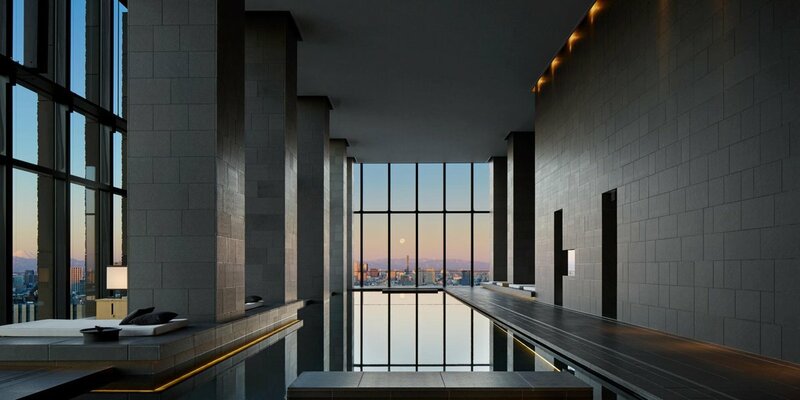 To make the most of this time-honoured ritual, stay at a hotel with its own own mineral-rich hot springs, such as zen-den Aman or chic ryokan Hoshinoya. Alternatively, hit the five floors of rain showers, steam baths and outdoor onsen at centrally located LaQua for your pre-sleep soak. Skip the carb-loaded hotel breakfast and head instead to Aoyama's Fico & Pomum for a nutrient-rich green juice to slake the morning grumbles. Their tasty kale-based concoctions come in three versions, naturally sweetened with fresh kiwi and banana, mango or tart apples and lemon. Alternatively, there are heart-healthy smoothies and hot drinks, plus a range of whole foods and superfood powders. 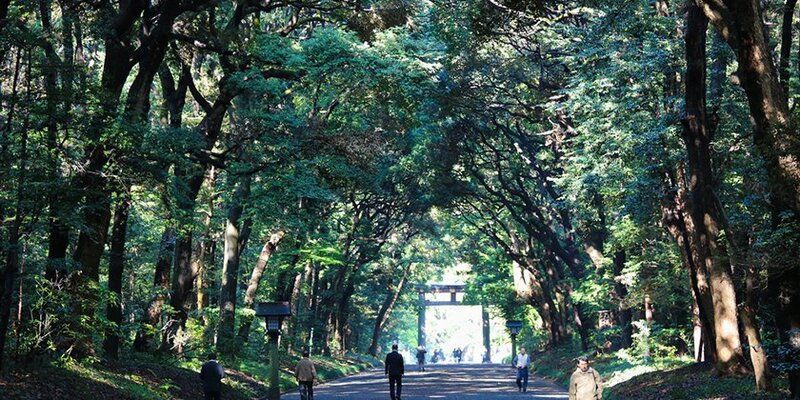 Next, head to Meiji Jingu Shrine (1-1 Yoyogikamizonocho, Shibuya-ku) for a spot of shinrin-yoku or ‘forest bathing,’ the Japanese practice of soaking-up nature. A gentle walk under a green canopy has been shown to have all kinds of health benefits, from reduced blood pressure to increased immune function. For more exercise, continue your stroll in neighbouring Yoyogi Park (2-1 Yoyogikamizonocho, Shibuya-ku) or join one of the many groups who meet up for yoga, hula-hooping and even the meditative blowing of bubbles. For a lunch date as beautiful as it is delicious, saunter to Yakumo Saryo, designer Shinichiro Ogata's restaurant-tea room-wagashi sweet shop all wrapped up in a pretty plum tree garden. The multi-course hiru kaiseki set manages to be both light and filling by sticking to fresh, seasonal ingredients and small portions. A bowl of antioxidant-rich matcha rounds off the meal, but natch. In Japan, the superest superfood of them all is koji, the magical ingredient that turns rice into sake and soy into miso. It contains abundant beta-glucan, to stimulate the immune system, and glucosylceramide, which is good for skin health and gut flora. At Ginza Sennen Koujiya you can buy all kinds of goodies packed with this powerful fermenter, from spicy pickles to face cream. Post purchases, seek out further fab shopportunity in the sparkly new Ginza Six retail complex. As evening falls, soak up the sunset and quintessential Japanese ambiance at Tofuya Ukai where the humble soybean is the star ingredient in meals made with spring water, seasonal vegetables and flip-fresh fish. This gastronomic temple replete with lacquered pillars, tatami floors and a pretty rock garden sits under Tokyo Tower. The Art Nouveau lounge is ideal for post-prandial drinks, after all, it would be rude not to. To start the day, head to Tokyo’s hottest brunch spot Path (1-44-2 Tomigaya, Shibuya-ku, +81 3 6407 0011) where the heavenly aroma of oven-fresh bread soothes the soul. Their signature dish is the not-so-healthy Dutch Pancake, a flaky pastry laden with homemade burrata, uncured ham and a drizzle of maple syrup (go on, you've earned it!) If you’re strictly off the carbs, they also serve fermented juices for a probiotic kick and a zesty pomegranate quinoa salad. Wellness isn't just about physical health, so expand your mind with a class in one of Japan's meditative arts. Try Sogetsu for ikebana flower arranging, Happo-en for tea ceremony or Seishoji for zazen meditation. Ohm! Three Aoyama is a one stop-shop for holistic health nuts. Browse the largely organic ingredient-based body care, makeup and supplements, then zip upstairs for a customised pamper in the sensational spa. Finish your weekend with a organic locavore meal – be it gluten free or veggie – at the attached restaurant Revive Kitchen Three. Beautified inside and out, you’re ready to jet home with a glow. 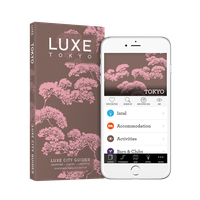 To uncover more of the Nippon capital's wonders, nab a copy of the LUXE Tokyo guide.